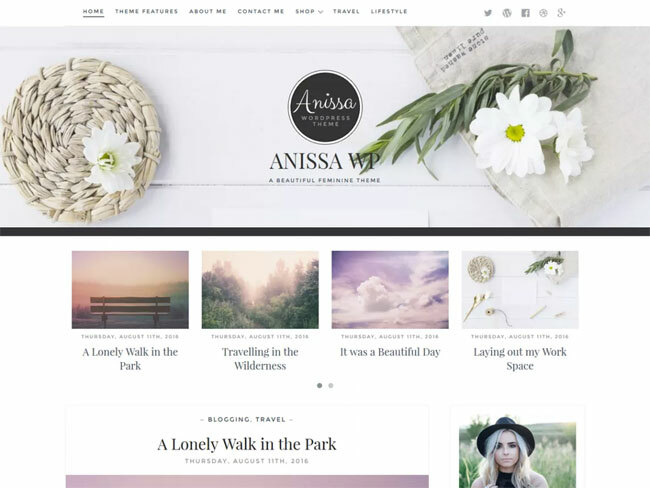 I use a modified version of Anissa on this blog, but the original version has even more stunning features. 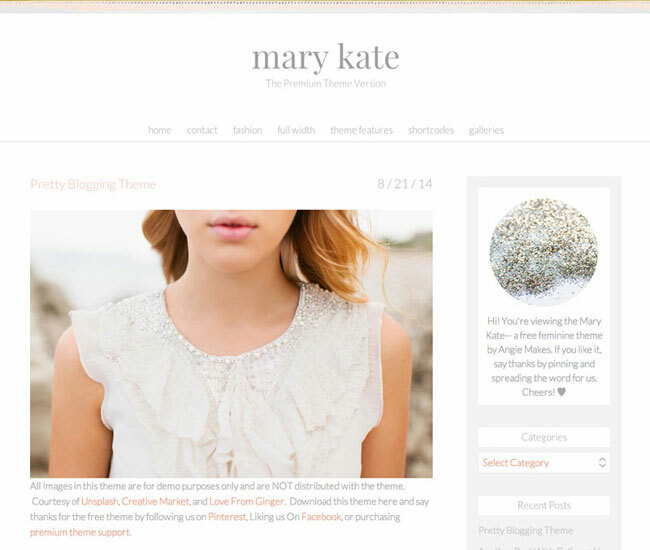 I love the clean cut, feminine feel of this theme. 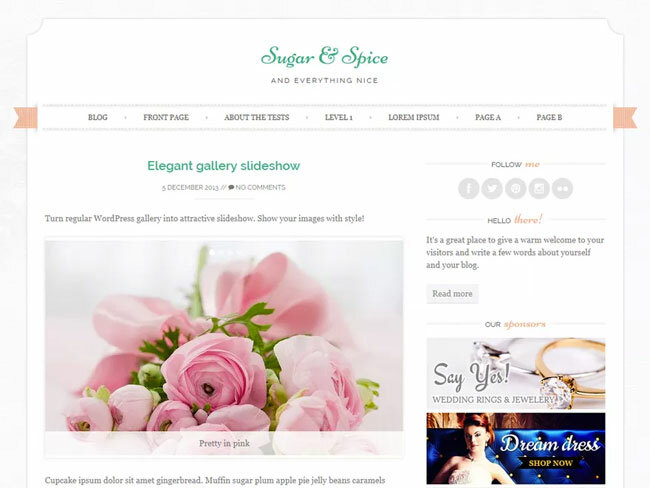 Feminine and tastefully simple describes this pretty WordPress theme created by Angie Makes. 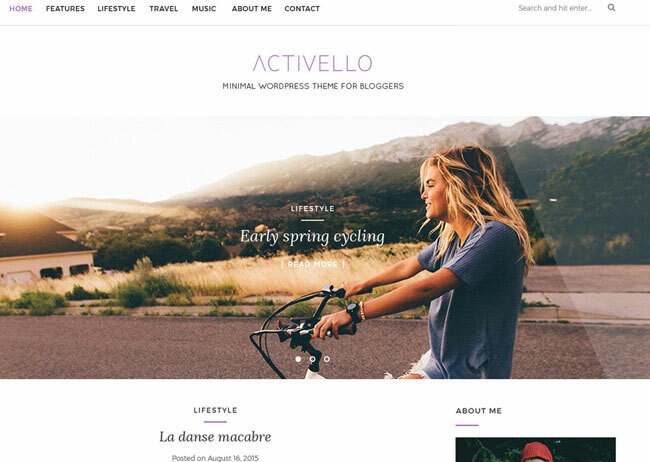 I use a modified version of this beautiful WordPress theme on another blog. 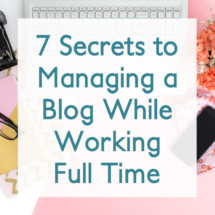 It’s very customizable, easy to work with, and super adorable. 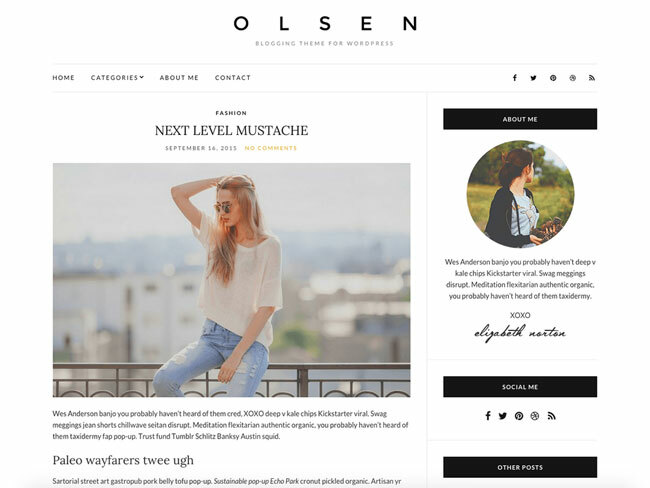 Clean and modern can still be beautiful and feminine as the Olsen theme proves. 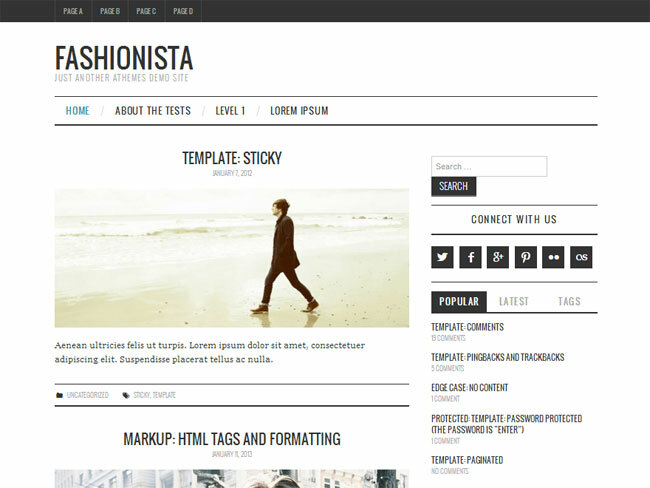 Multiple menus and fully customizable options are features of this beautifully responsive WordPress theme. 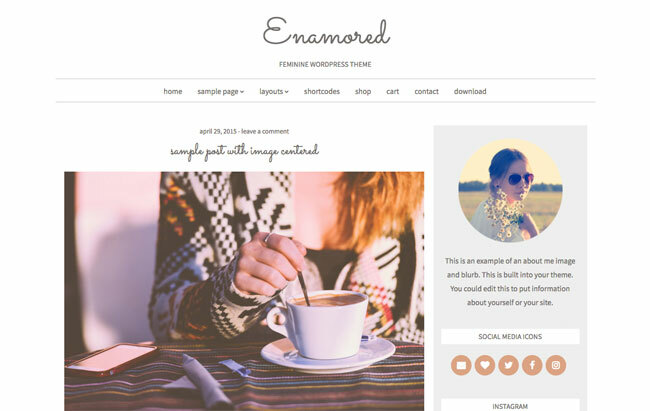 Enamored is a gorgeous and simple theme by Beautiful Dawn Designs. 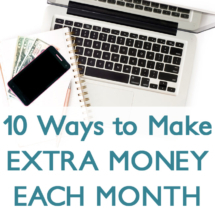 She also offers a premium version with more features. 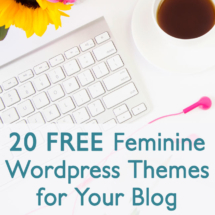 I love the oh so chic feel of this lovely feminine WordPress theme. 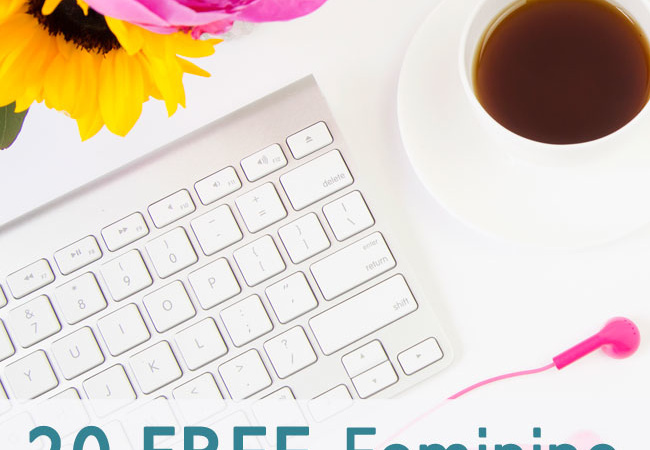 Change the header image, and this free theme could work with a blog in any niche. 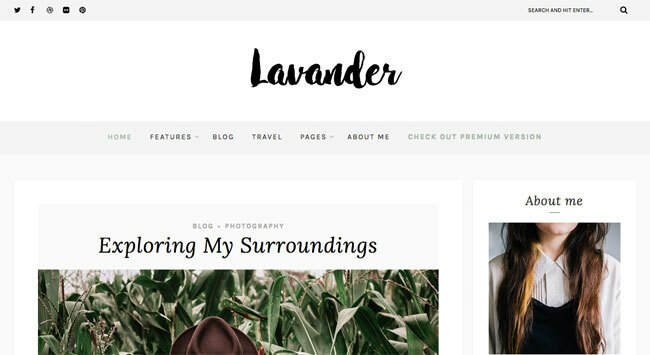 Lavander was my absolute favorite free theme I found! 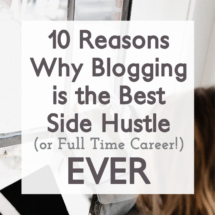 It’s chic and simple, but elegant and responsive. The fixed menu is my favorite feature. 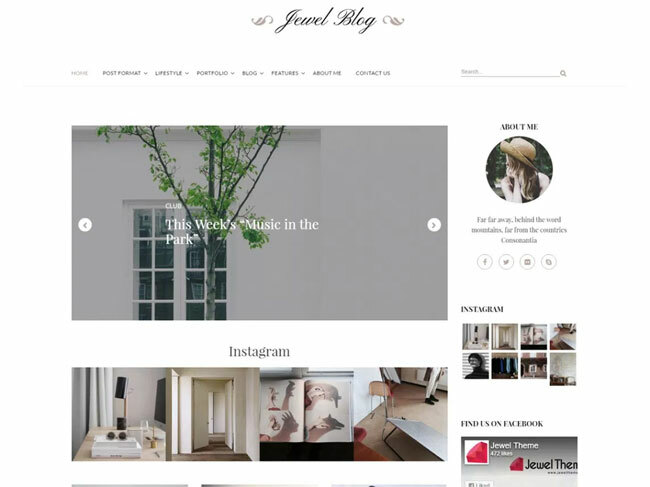 This light and feminine WordPress theme is perfect for lady bloggers and comes with customizable color schemes. 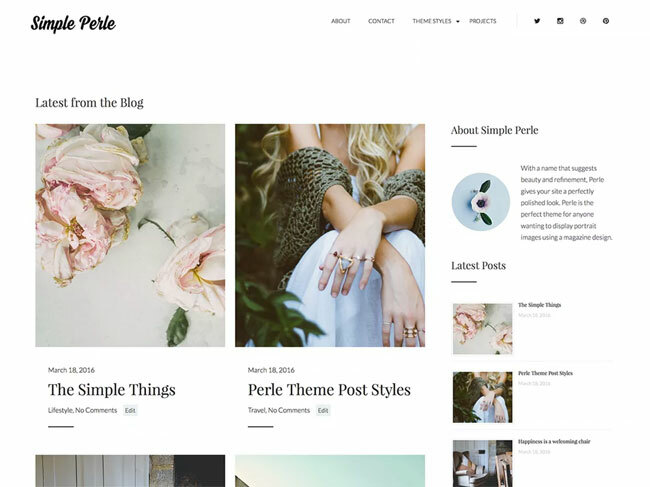 This soft and feminine theme has a magazine layout that allows you to showcase recent portfolio projects as well as your latest blog posts. 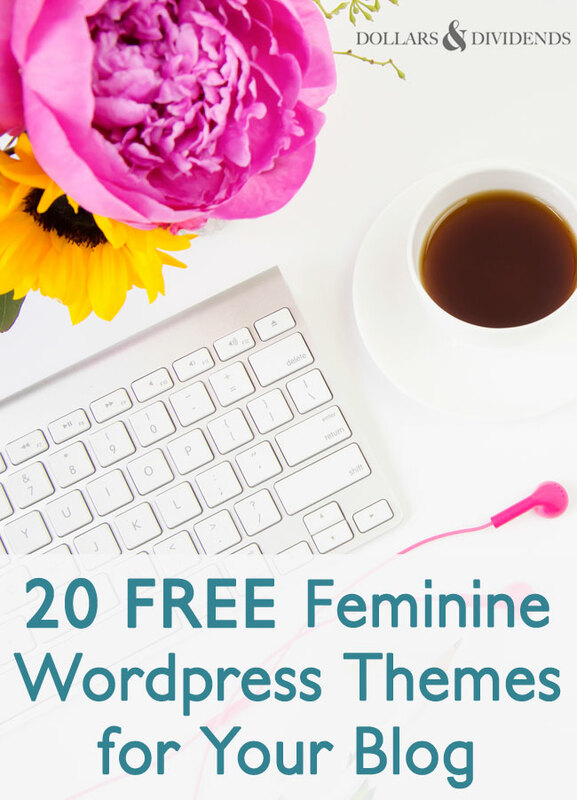 It’s definitely one of my favorite free feminine WordPress themes. 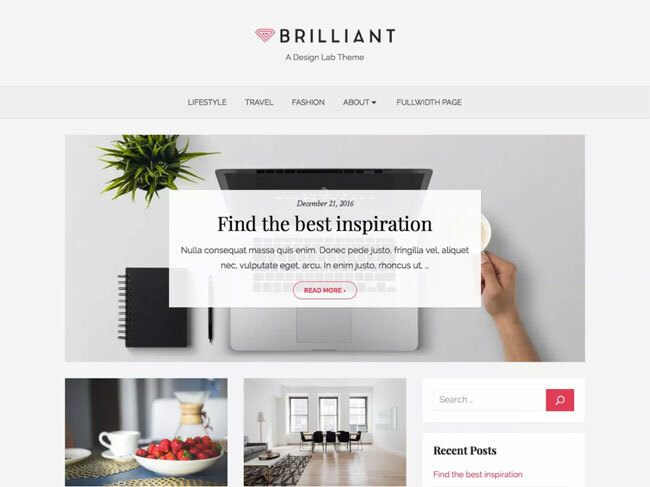 Brilliant is a clean and modern WordPress theme that has tons of customizable options to fit your blog. 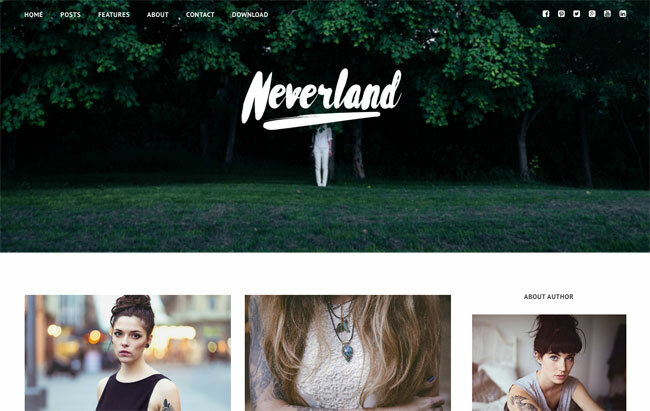 This simple yet bold theme is the perfect blank slate to fill with your work. 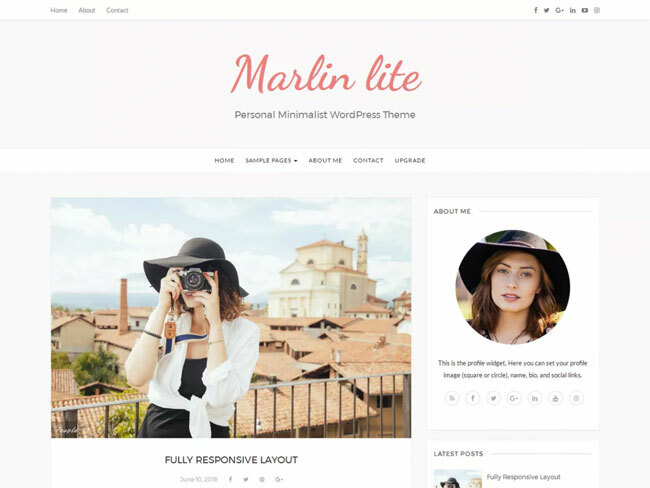 This is a free WordPress theme that looks and feels like a premium theme. 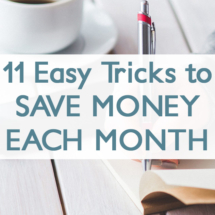 It comes with several different layouts to choose from, customizable settings, and custom widgets. 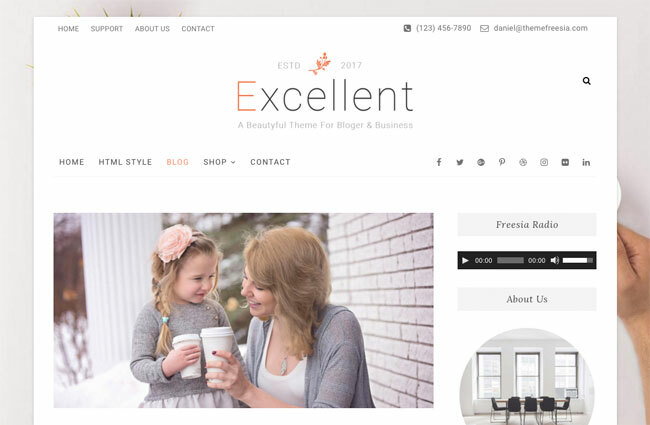 This responsive WordPress theme includes a gorgeous feature carousel to showcase your latest and greatest content. 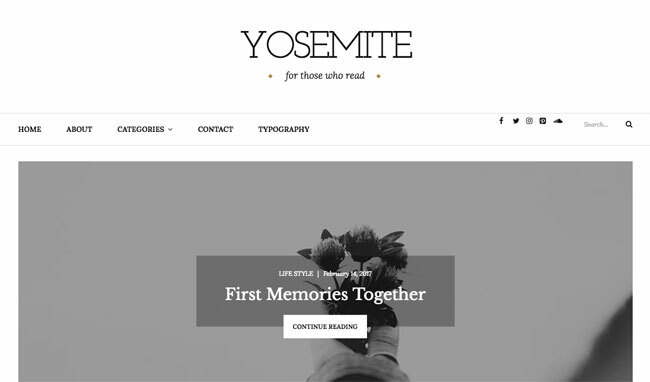 Yosemite is a sleek and minimal theme that features a content slideshow and custom widgets. 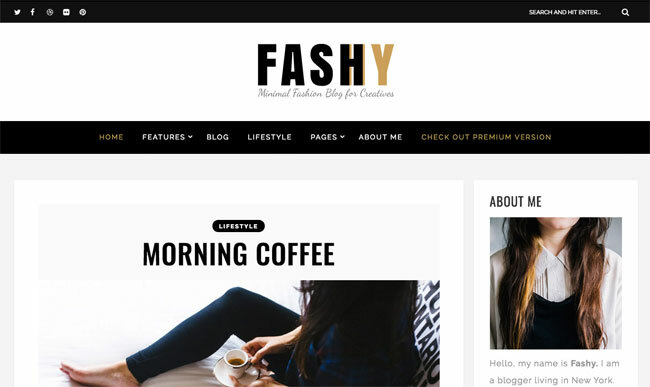 Perfect for fashion bloggers, Fashy is a free WordPress theme with a modern and polished look. 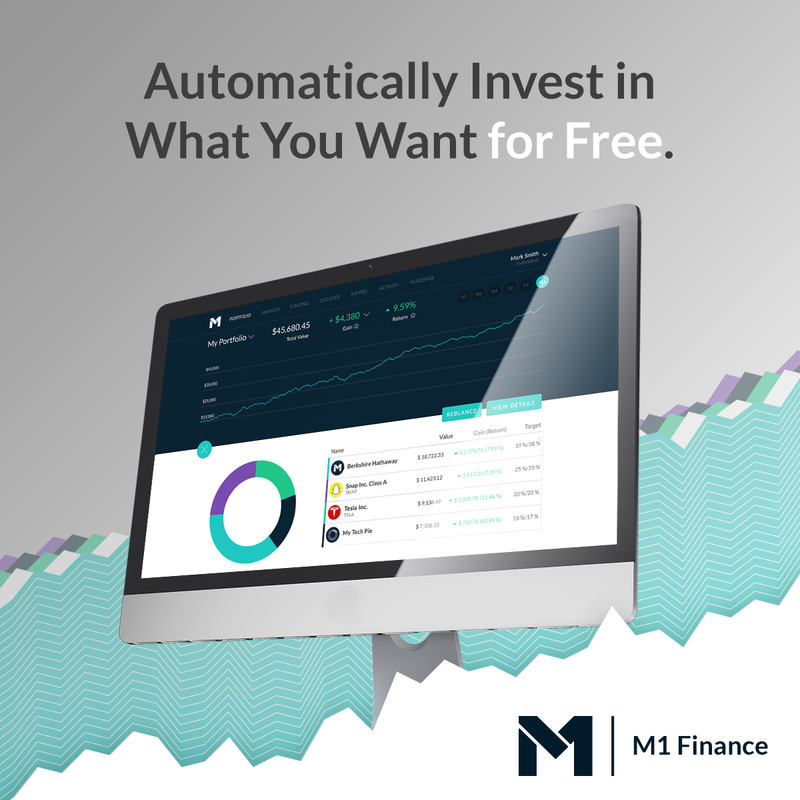 A premium version with additional features is also available. 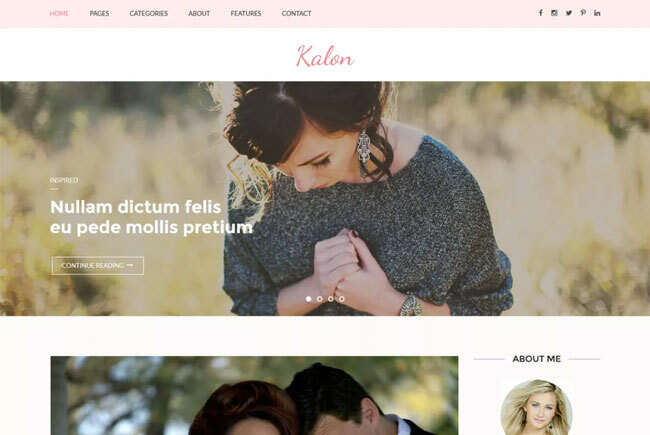 Modern but perfectly feminine, this free WordPress theme features plenty of customizable options. 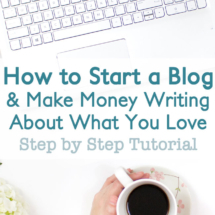 The simplicity of this layout ensures your content is center stage. 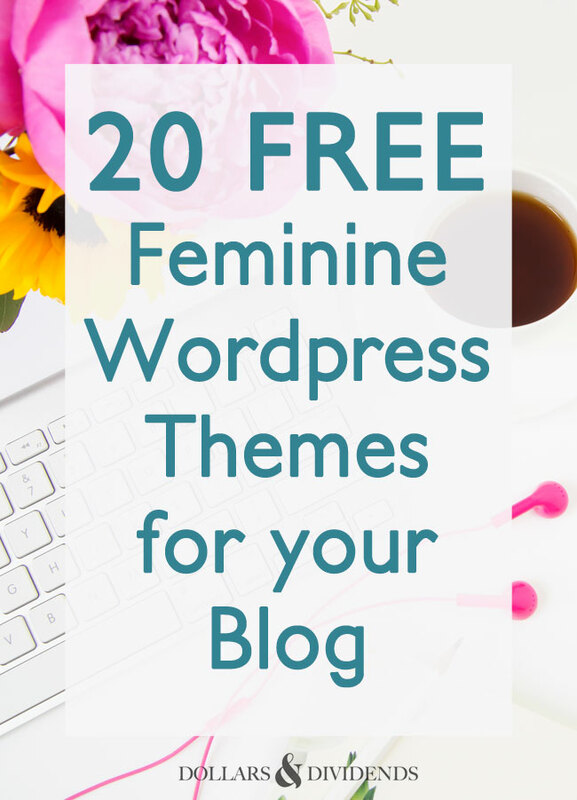 You won’t believe this incredible WordPress theme is free! 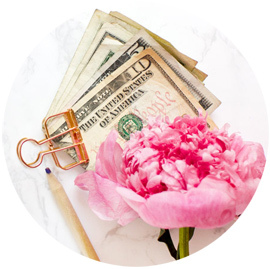 It’s so perfect that I’m really tempted to use this theme myself! 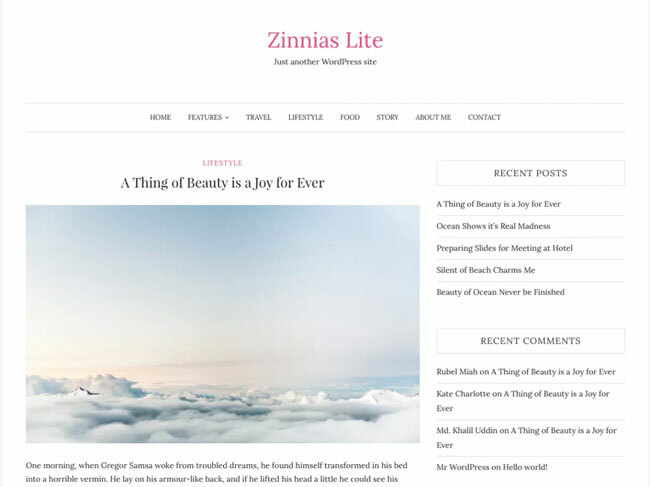 Zinnias Lite is a simple free Worldpress theme that makes for the perfect canvas for your creativity and customization.